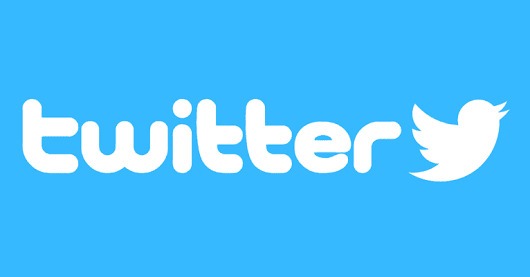 Twitter is one of the best online social media platform where we can share our ideas with the people. But, sometimes this platform turns into place of quarrels, trollings etc. Due to some reasons, certain people start trolling you. Some persons use twitter to advertise their products and constantly send tweets to you. This becomes annoying after a some time. So, if you feel that you are in need to block someone on twitter then you are at right place. In this post, I will discuss the method by which you will be able to block and unblock someone on twitter. Login to your twitter account and go to the followers list. Click on the name you want to block. Click on the gear button situated at the rightmost side of the page in front of that person's name. Now, select the block option. Ex- "block @raju.."
You have done this. Now, that person can't see your tweets on his/her timeline. They won't be able to follow you or add you. In this way, you can block someone on twitter. It may be possible that you want to revoke your decision. In that case, I am here available to help you. However, unblocking is more complicated than blocking someone on twitter. Because, after blocking, that person is removed from your followers list. So, you have to search him from the search box of twitter to unblock him. Go to the search box and type the name of the blocked person. Now, press "enter". You will see a list. You have to click on "people" so that you can see only list of people. Now, find out the blocked person from the list. Click on the name of the blocked person.His profile will open. You will see "blocked" button in the right side. Click on "undo" next to "blocked" button. Now the person is unblocked. He can tweet and follow you. In this way, you can unblock someone on twitter.